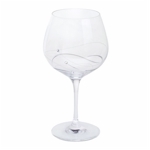 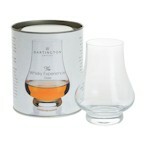 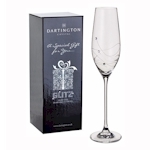 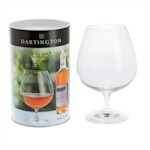 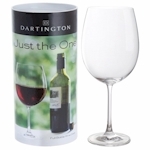 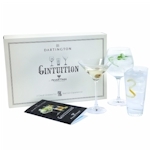 Special gift box containing 3 different glasses and booklet. 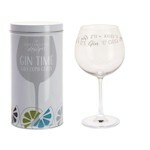 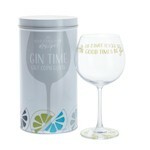 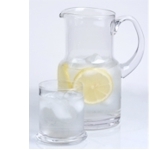 Ideal gift for a G&T drinker. 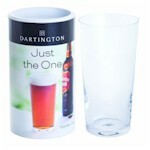 Supplied in eye catching gift tube. 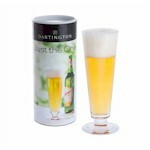 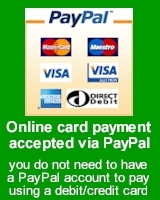 Supplied in eye catching tube. 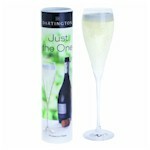 For bedside table or desk.